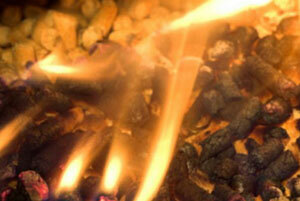 Wood pellets now have been a great power to provide people an alternative fuel to traditional fuels. They are green and renewable for environment, while cheap and available for human being. 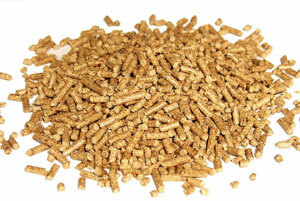 To fully making use of this resource, wood pellet mill plays an important role. Wood pellet mill is widely applied in current market today. In particular, our flat die design is hot sale purchased by thousands of families all over the world. Moreover, GEMCO technical team also develops different wood pelletizing machines to meet customers’ different needs on the market. Moreover, the wood pellet mill can be driven with different motor such as electric engine, diesel engine or gasoline. Mensioning the raw material wood chips, we have to talk about the hammer mill. Because the dimension of raw material is should be propre for making wood pellets during the process. When the sizes of the wood chips are larger than 50*50*10mm, a chipper must be used to chip the raw materials into smaller pieces. 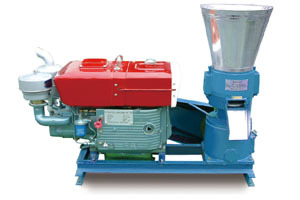 A hammer mill is then able to grind the material into segments less than 3mm in length. 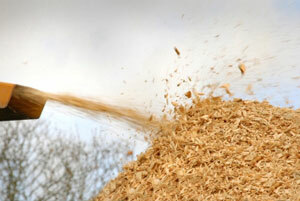 While sawdust is can be processed into wood pellets directly owing to suitable sizes. High efficiency, high productivity with low energy consumption. Easy operation, convenient maintenance and long usage life. Alloy steel made components reduces wear and tear. Working for as long as 24 hours is possible. Components are made with uniform standard, so that you can easily replace them if need. The diameter of pellets is adjustable with different dies which have different specification. Meanwhile our products are beyond compared with unique design, high efficiency and low noise, consumption. The reasonable structure and high quality spare parts will process wood pellets for customers in different needs easily. 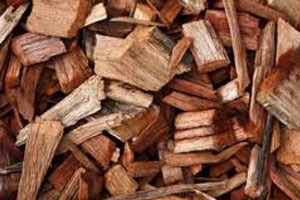 While the wood pellets is mainly used as biomass fuel for burning, which is a kind of green energy developed fast in recent years for the whole world. 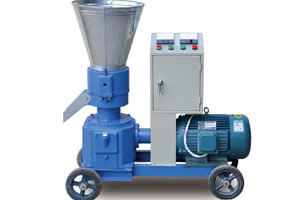 Comparatively speaking, wood pellet mill of GEMCO is superior to others for the wide scope of raw materials. It can process not only wood or forestry scraps like branches and leaves, but also agricultural waste, house refuse, garden garbage, and animal manure, etc. With proper handling, any organic matter can be turned to biomass pellets.